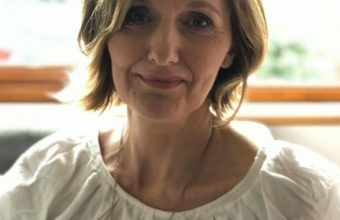 “Tobar Bhríde,” the latest from a prolific family. 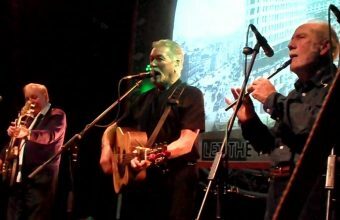 Not too long ago I wrote enthusiastically about the new album from the High Seas, the band comprising Cathal Ó Curráin, Ciarán Ó Maonaigh, and Caitlín Nic Gabhann. 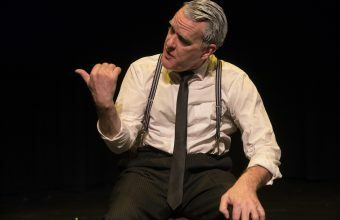 It was a wonderful production, I thought, and shortly after I sent Nic Gabhann the article she replied to let me know that she’d also recently finished an album with her father Antóin Mac Gabhann called “Tobar Bhríde” and wondered if I would like to hear it. The answer was yes, of course, as I enjoy her family’s music quite a bit. Antoín, Caitlín, and Caitlín’s sister Bernadette have put out some really stellar albums over the years. Most recently it was the album from the High Seas, but before that it was Bernadette’s “Here To Play,” then (if I’m remembering the order correctly) it was “Tunesmith,” the album her father did with Charlie Lennon, and before that it was Catlin’s album “Caitlín,” and before that it was the NicGaviskey album the two sisters did with the Seans Gavin & McComiskey, and before that it was “Doorways and Windowsills,” the one Antóin did with banjoist Mick O’Connor. They’re all brilliant albums. There’s really just something quite appealing about what the members of this family do in their various projects. Take any of them and you’re guaranteed lovely, relaxed playing and an incredible tune selection. (Especially the ones that include Antóin, but I suppose it’s what you should expect from a person who Martin Mulvihill cited frequently as a source in his tunebook.) This album is certainly no exception – both of these things are here in spades. But the added attraction here is the warm sense of family that is conveyed, it’s something I think most listeners will truly enjoy hearing. The first track, a medley of reels “Rigney’s / John McFadden’s Favourite / My Love and I in the Garden” sets a striking tone in this sense. Antóin’s fiddle and Caitlín’s concertina make for a wonderful pair as the music they play here – and indeed throughout the album – flows easily. It’s quite a different chemistry than that which Caitlín and Ó Maonaigh have in The High Seas, which features a sort of harder, more immediate drive. Here it’s quite easy to hear the comfort and understanding that a lifetime of growing up together offer. One of the album’s standouts is “Féile Riona / The Minstrel’s Fancy,” a pair of neatly done hornpipes, on which Bernie Mhic Gabhann (Antóin’s wife/Caitlín’s mom) adds a few lovely steps. The track glides along with the percussive element adding nice depth, making for a great listen. Caitlín adds a few steps on the reel track “The New Policeman / …,” which adds similarly enjoyable depth to the tunes and makes a nice companion to “Féile Riona / …,” as it reveals an interesting generation contrast between the two dance tracks. Perhaps no track conveys the “family” sense more than “The Wild Atlantic Wedding,” a waltz Mac Gabhann composed for Cáitlin on the occasion of her wedding. It’s a beautiful tune that father and daughter play together with strong feeling. It’s a very meaningful tune to include here and it provides a strikingly intimate look at the musical bond these two share. If you like beautiful, straightforward Irish music played with a sense of reverence and mutual understanding, “Tobar Bhríde” is a can’t-miss album. 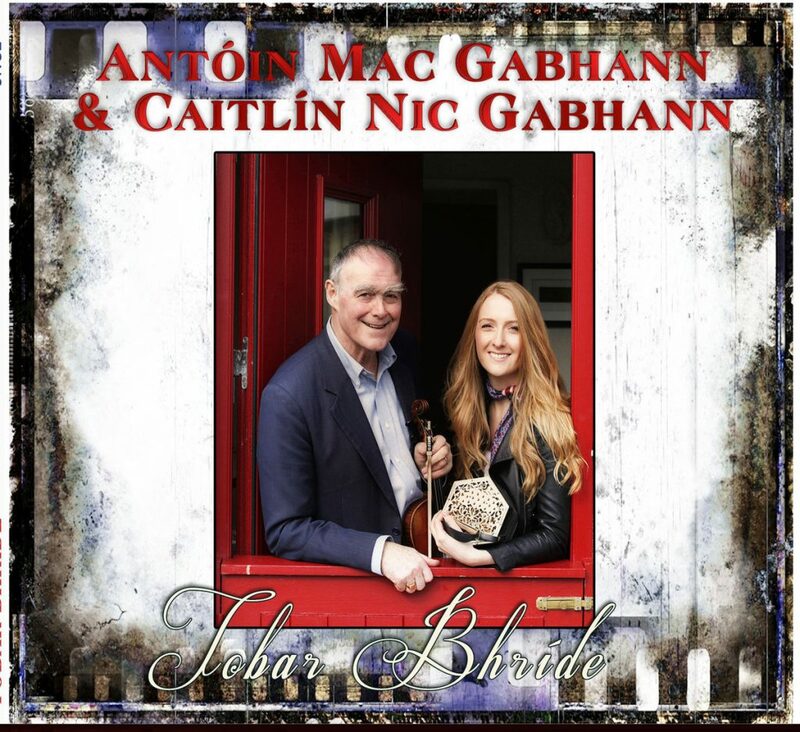 Antóin Mac Gabhann & Caitlín Nic Gabhann continue the family tradition of releasing terrific albums. Definitely recommended! To hear the album before you buy, visit tinyurl.com/TobarBhride.